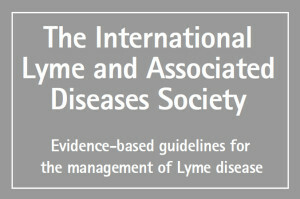 The International Lyme and Associated Diseases Society's (ILADS) evidence-based guidelines for the diagnosis and treatment of Lyme disease have ranked in the top 5% of all research articles, as scored by Altmetrics, with more than 107,000 downloads. The Altmetrics score “can signal that research is changing a field of study, the public’s health, or having any other number of tangible effects upon larger society,” according to the company’s website. A study, by Tseng which examined insurance claims data, found that 18% of Lyme disease patients were treated for more than 5 weeks (defined as extended therapy by the authors). The actual length of time patients were prescribed antibiotics was much longer with an average of 86 days. Treatment duration ranged from 35 to 404 days. Nearly half of Lyme disease patients (48.8%) were treated with more than 2 antibiotics. Doxycycline was prescribed in as many as 74.4% of Lyme disease patients. Azithromycin was prescribed in as many as 11.5% of Lyme disease patients. Amoxicillin and cefuroxime were also prescribed. 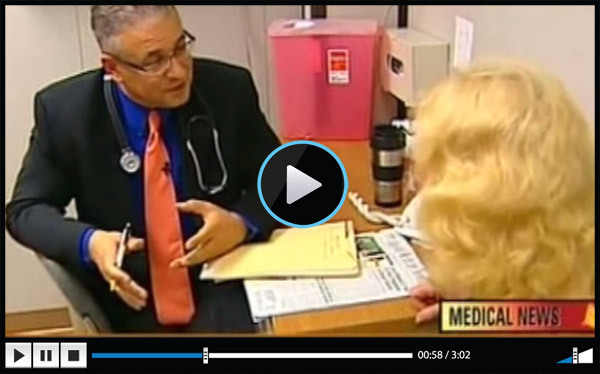 There is no question the ILADS evidence-based guidelines are being disseminated. The real question is: Will implementation of their GRADE-based guideline reduce the frequency and severity of Lyme disease? Altmetric Who’s talking about your research? at https://www.altmetric.com/. (Last accessed 5/8/16). Cameron DJ, Johnson LB, Maloney EL. 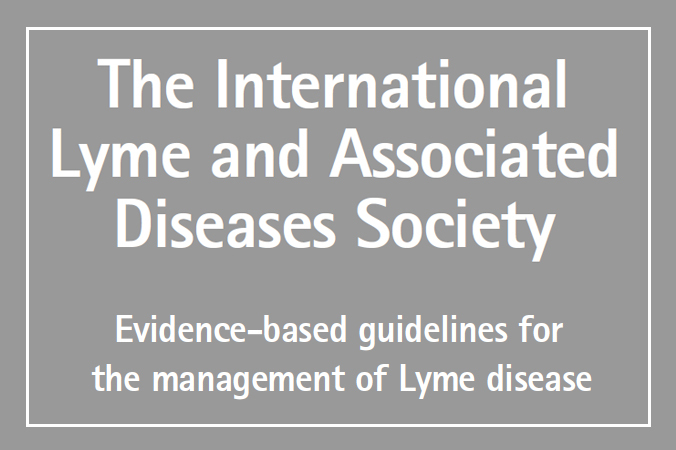 Evidence assessments and guideline recommendations in Lyme disease: the clinical management of known tick bites, erythema migrans rashes and persistent disease from Expert Review of Anti-infective Therapy 2014 at http://www.tandfonline.com/doi/full/10.1586/14787210.2014.940900. (Last accessed 1/3/16). Evidence assessments and guideline recommendations in Lyme disease: the clinical management of known tick bites, erythema migrans rashes and persistent disease. National Guideline Clearinghouse. 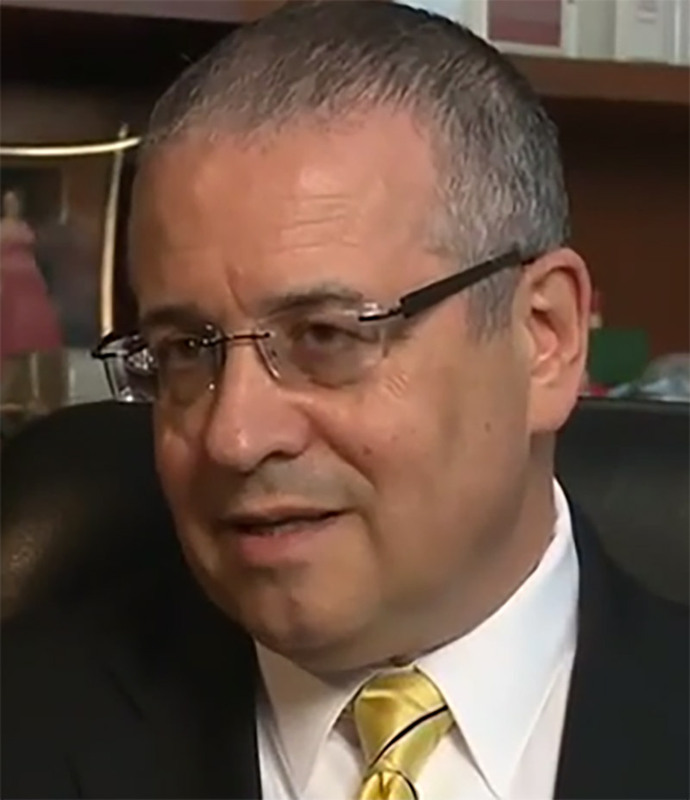 Agency for Health Care Research and Quality. Available from: http://www.guideline.gov/content.aspx?id=49320. (Last accessed 10/11/15). Macauda MM, Erickson P, Miller J, Mann P, Closter L, Krause PJ. Long-Term Lyme Disease Antibiotic Therapy Beliefs Among New England Residents. Vector borne and zoonotic diseases, (2011). No Replies to "ILADS Lyme disease guidelines rank in top 5% of all research articles, as scored by Altmetrics"